This after the health minister revealed that there were 147 posts available for unemployed doctors. 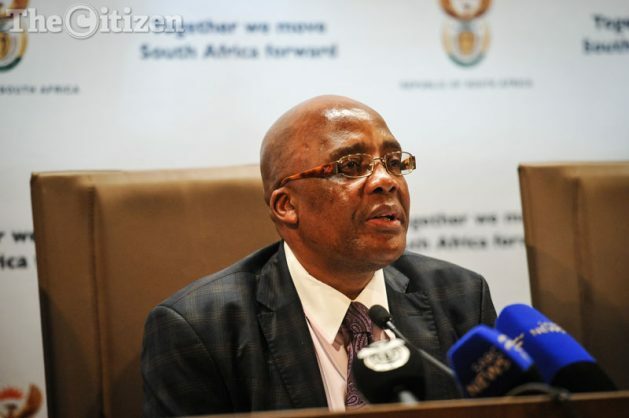 The Health and Other Service Personnel Trade Union of South Africa (Hospersa) on Tuesday urged national health minister Aaron Motsoaledi to address the critical shortage of staff in the public health system. Hospersa general secretary Noel Desfontaines said on Tuesday that there appeared to be a paradox where newly qualified doctors remained unemployed, while there was a critical staff shortage at public hospitals and clinics. “Hospersa is very concerned about this paradox. On the one hand we have a confirmed shortage of staff, but on the other we hear of qualified healthcare professionals who remain unemployed,” he said. Desfontaines referred to a press briefing last week where Motsoaledi claimed that there were 147 posts available for unemployed doctors. “The Minister’s statement fails to sufficiently address the shortage of staff in public hospitals and clinics, and that more can be done to provide incentives to qualified but unemployed health professionals to work in rural areas,” said Desfontaines. “Hospersa is appalled over the often dismal working conditions faced by its members in the public sector – especially in hospitals and clinics managed on skeleton staff. Nurses are at the frontline of healthcare in South Africa, and one often finds that nurses are expected to operate clinics on their own and with very little resources,” he said.